With the release of the “new iPad,” Apple has attracted the attention of many artists. App developers are creating more and more apps for drawing and note-taking. It is difficult to create quality artwork just by using your fingertips, so Sensu created a new product solving that exact problem. 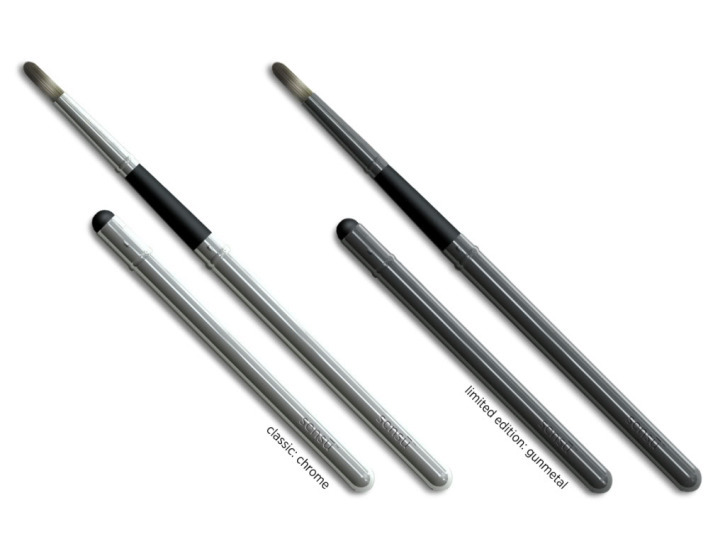 The Sensu Brush is both a paintbrush and traditional stylus fused together into a lightweight and attractive design. This modern tool will be a great addition to your iPad and will be available in May for $39.99.